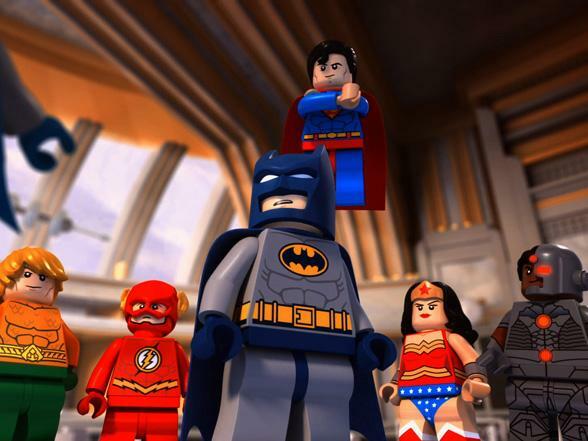 (c)The LEGO Group JUSTICE LEAGUE, BATMAN and all related characters and elements are trademarks of and (c)DC Comics. The LEGO Minifigure figurine and the Brick and Knob configurations are trademarks and/or copyrights of the LEGO Group. All rights reserved.